I’ve always liked the above quote. I don’t always follow it, but in my heart of hearts I do believe it. How easy it is for us to moan and groan, complain and compare though. Tomorrow is a day the U.S. sets aside as a national holiday so that we can all take the time to say thank you and to be grateful. Sadly what really began as a somewhat religious feast has morphed into eating a lot before heading to Black Friday sales. 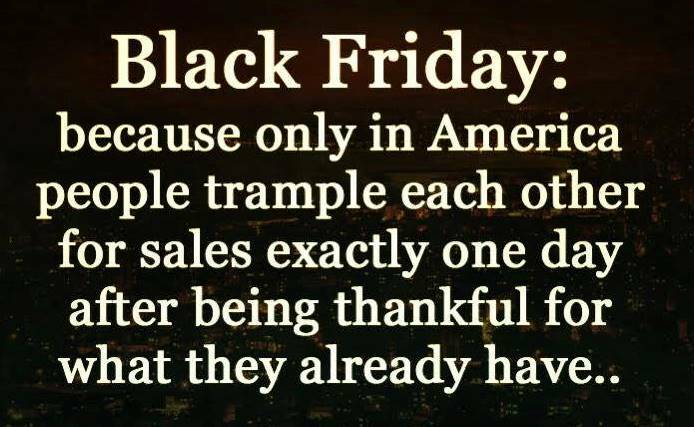 How ironic that we say thanks for all we have on Thursday but then run out to buy things we think we need the very next day. Instead, why not enter into tomorrow with a sense of satisfaction along with big dose of gratefulness? Try focusing on all your blessings rather than on whatever you think you don’t have or what you think you need. An attitude of gratitude doesn’t come easy. Everywhere you look there are enticements to “buy me” and “be like me,” and at this time of year more than any. Again, ironic. 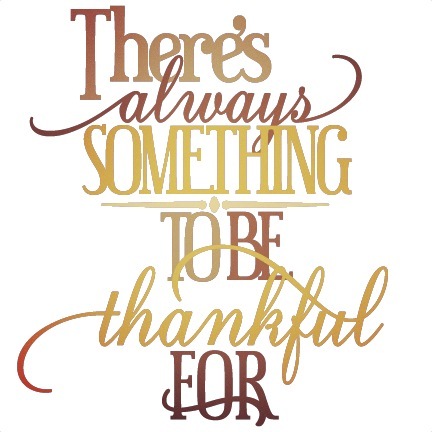 But, as “Greater Things Today” blogged recently, gratitude doesn’t depend on what we have or don’t have. It cannot be manufactured. It is instead a measure of the spiritual conditions of our hearts. Think about it, the more your heart is filled with gratefulness and satisfaction, the less room it has for discontent or need. When we lack gratitude we allow envy, anger, impatience, and greed to enter into our hearts and into our lives. Two people with the same things could in fact have two entirely different levels of gratitude. Take those in the country of Bhutan for instance. At first look or visit, you’d think Bhutanese were impoverished and therefore unhappy. Don’t judge this Buddhist book by its cover though, as the country consistently ranks as one of the world’s happiest. In fact, the small nation is not only truly happy, it measures happiness. The small Southeast Asian country is landlocked between India, Tibet, China, and Nepal and is the only country in the world that not only measures its “GDP,” but its “GNH” as well. “GDP,” as many of you know, stands for “Gross National Product” and is the goods produced and services provided by any given country. 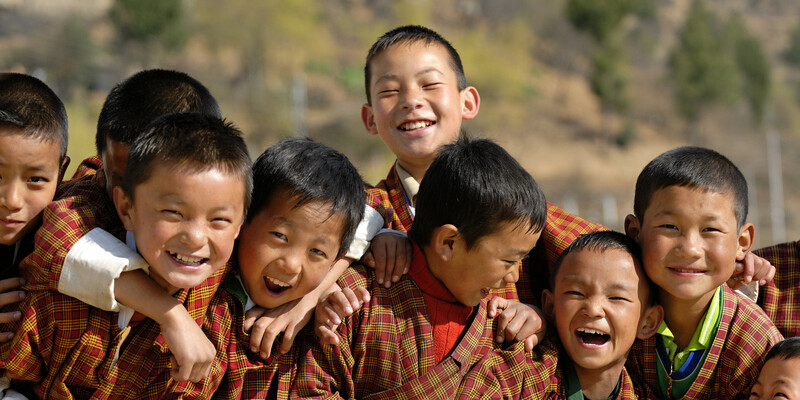 “GNH” or “Gross National Happiness” however, is probably not as familiar and Bhutan is the only country in the world that annually assesses it. Basically a barometer of its citizens’ quality of life, Bhutan’s GNH indicators stress the balance of material and spiritual development. By all accounts, it’s working. The size of Indiana with the population of Alaska and accessible by only two planes, the Himalayan empire only recently allowed internet, television, and western dress and yet boasts one of the fastest growing GDPs in the world. The world’s longest standing Buddhist Kingdom has found a way to increase its world value and productivity while maintaining its culture, history, and environment. Their identity is also important, and only a certain number of foreigners are allowed into the country each year. Every traveler is not only heavily vetted but is required to pay $200 a day for the privilege of entering Bhutan. A life of privilege, at least by western standards, is not the way of life in Bhutan however. It’s a simple life and little has changed since the 17th century. Still, they are happy. They are grateful. 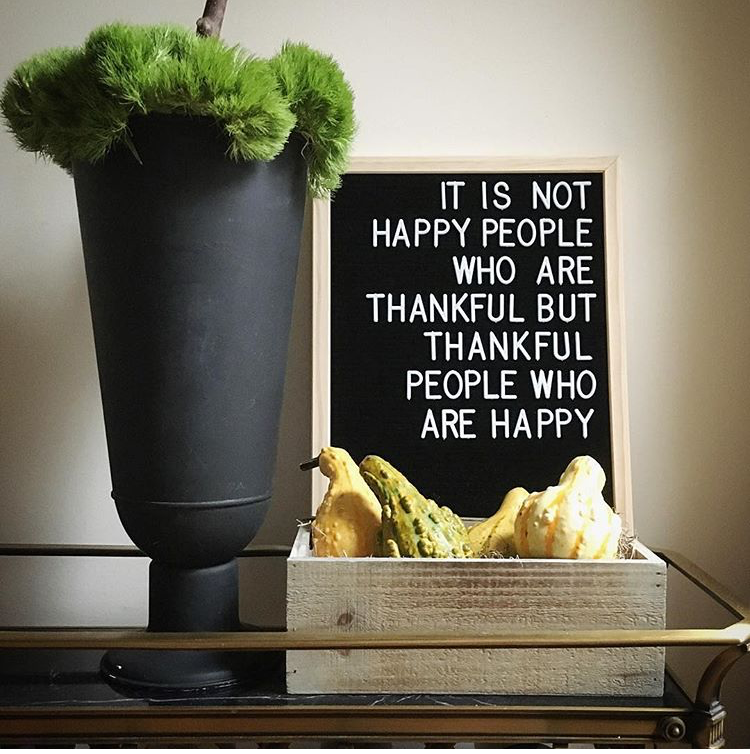 They are thankful. The country and its people are proof positive that perhaps you can’t buy happiness, but you can certainly nurture it and make it a priority regardless of your circumstances. Maybe it’s time we in America rethink our needs and wants and take time tomorrow to simply be grateful for all we have and for all our blessings. I think the Bhutanese would agree.